Odette Lienau is a Martin R. Flug Visiting Professor of Law at Yale Law School. She is also a Professor of Law at Cornell University, where she co-directs the International Law/International Relations Colloquium and is a Faculty Member in the Graduate Field of Government. Her research and teaching interests include international economic law, international law and international relations, bankruptcy and debtor-creditor relations, and political and legal theory. Odette Lienau is a Martin R. Flug Visiting Professor of Law at Yale Law School. She is also a Professor of Law at Cornell University, where she co-directs the International Law/International Relations Colloquium and is a Faculty Member in the Graduate Field of Government. 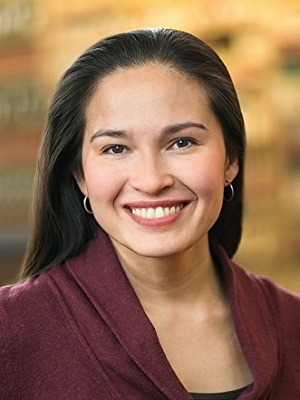 Her research and teaching interests include international economic law, international law and international relations, bankruptcy and debtor-creditor relations, and political and legal theory. Her scholarship seeks to understand the broader norms and principles that underpin international market rules and that impact expectations about appropriate behavior for businesses, governments, and other actors.